This is probably going to be my last book. I'm sure it'll be my most controversial one. 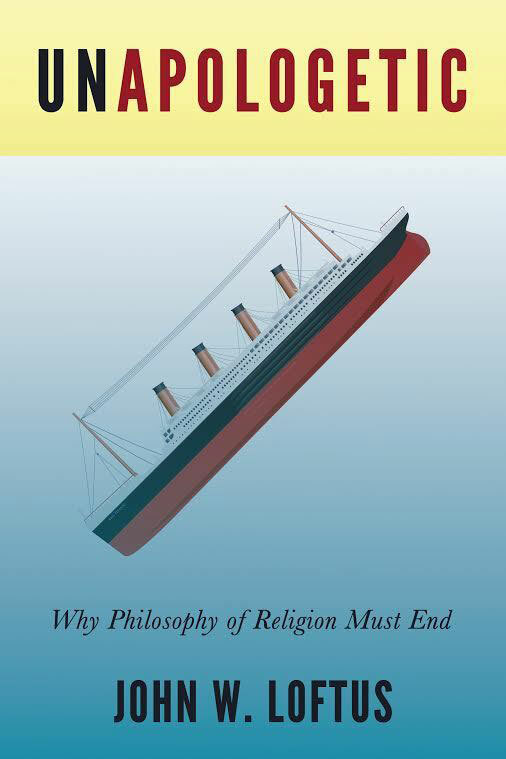 Who dares to call for the end of the philosophy of religion, anyway? Me. Believing philosophers will rip it to shreds. Atheist philosophers like Keith Parsons, Graham Oppy, J.L. Schellenberg and others will do likewise. Wannabes and students in philosophy of religion programs from both sides will join in the slug-fest. I have two months to finish it. I won't be doing much here while I do. The book description is to be found on Amazon. It's scheduled for a November publication with Pitchstone Publishing. Cultural anthropologist David Eller has agreed to write the Foreword. This book will make it ten highly acclaimed published books in ten years. I think I've earned the right to be done after that. Looks like I'll go out with a big bang.